Beef 'O' Brady's Catering Services | Catering Menu wings, burgers, sandwich party platters, box lunch catering and sports party food ideas. Let Beef's® catering make your next event one for the record books! Our top-notch catering team will tackle the work so you can focus on having fun. 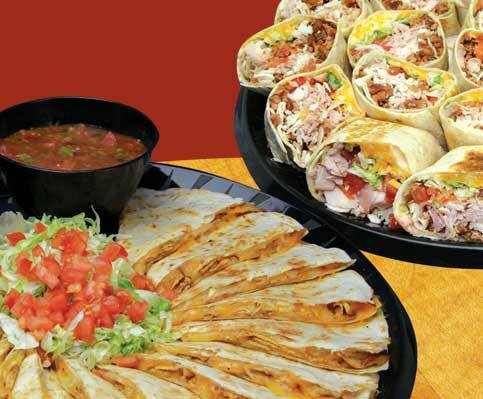 Simply pick your favorite menu items, like wings, sandwich party platters or box lunches and leave the rest to us.